@GoodmanRE So sorry about this Rachel! 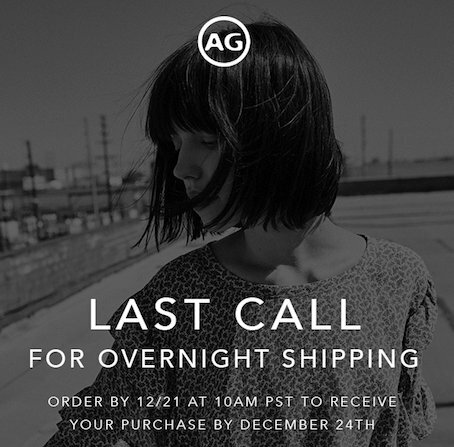 Please email cs @agjeans.com for assistance. Happy New Year.